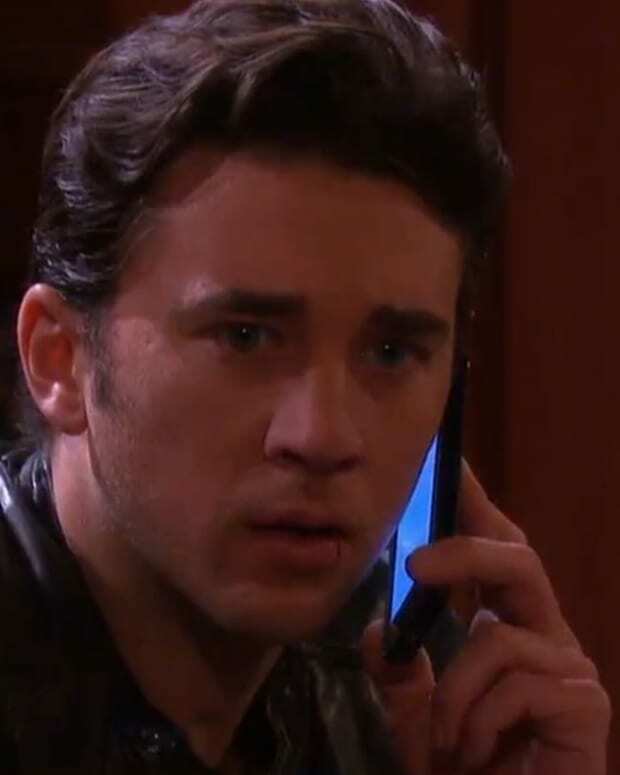 Is Chad or Ben the Father of Abby's Baby on Days of Our Lives? This week on Days of Our Lives the Abby the Horton Harlot (Kate Mansi) gets the test results back from the DNA test Kayla (Mary Beth Evans) did on the little bun in her oven. Is the father of her little bambino Chad DiMera (Billy Flynn) or Ben Rogers (Robert Scott Wilson)? 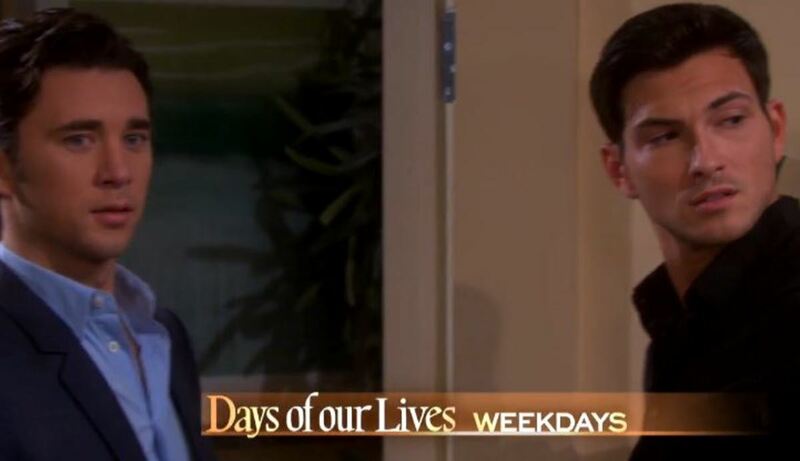 Watch this week&apos;s Days of Our Lives promo and then vote on the poll below!